My last visit to film city was almost 28 years ago, when Mumbai was just Bombay and Dadasaheb Phalke Chitranagri was just Film City. I was excited to relive those memories of Bollywood in the 90s, chatting with the actors, directors and crew members, not realising that just like the outside world, this magical land of hopes and dreams has changed over time. Those were the days when you could talk and walk with the stars without any restrictions; this time, the extreme sense of barriers and tight security was felt right at the entrance. I remember meeting the late actor Om Puri on the sets of Bharat Ek Khoj in the green room. Rekha, who was a top star back then, had dropped in for an impromptu meeting with Puri. He introduced me to Rekha, who, on a whim, decided to join us for a light-hearted chat. On that same trip I had a one-on-one with Amitabh Bachchan on the set of Gangaa Jamunaa Saraswathi, while the late great Dev Anand was shooting on another set with Aamir Khan for the film Awwal Number. Impromptu meetings with the late Sridevi, Jitendra, Chunky Pandey and Neelam were all in a day’s work. But these days, it is next to impossible to enter Film City unless you are a tourist willing to pay the price at the gates. A lot of the work culture has also changed over time: production shoots have moved indoors; sitcoms have visibly surpassed movies being shot there. 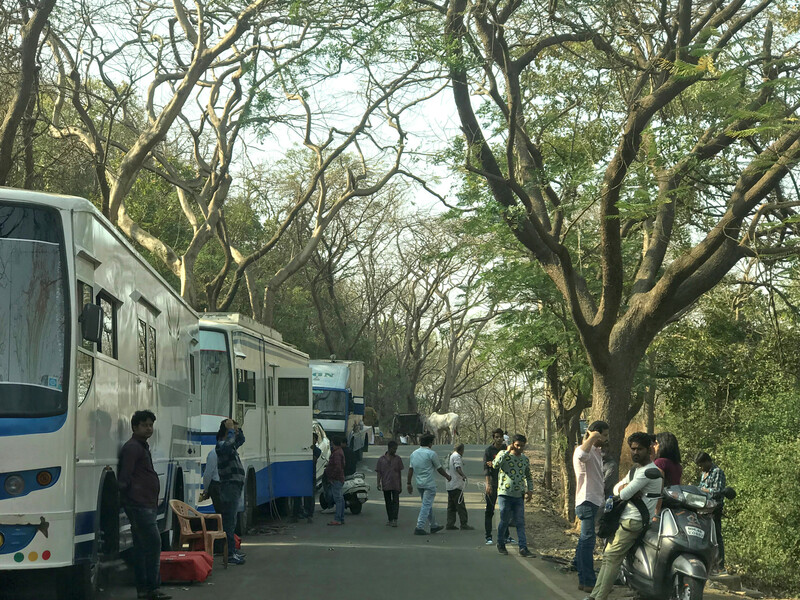 Both, the production teams and the actors, prefer staying in the comforts of air-conditioned vanity vans when possible. One of the best ways to explore the streets of Film City is through guided tours, which are readily available for all and this opportunity is a unique one that allows the tourists to witness the ropes of movie-making in action. 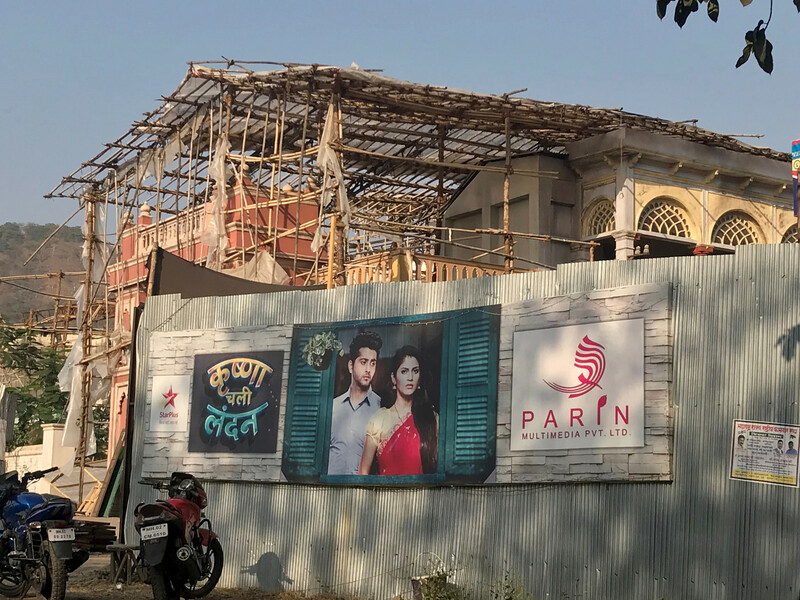 It’s like a rendezvous with Bollywood in the most intimate manner, of course without actually meeting the faces of the productions. Being on the tour you will get a glimpse of the hard work that goes into making movies and how the story of Indian Cinema unfolded. 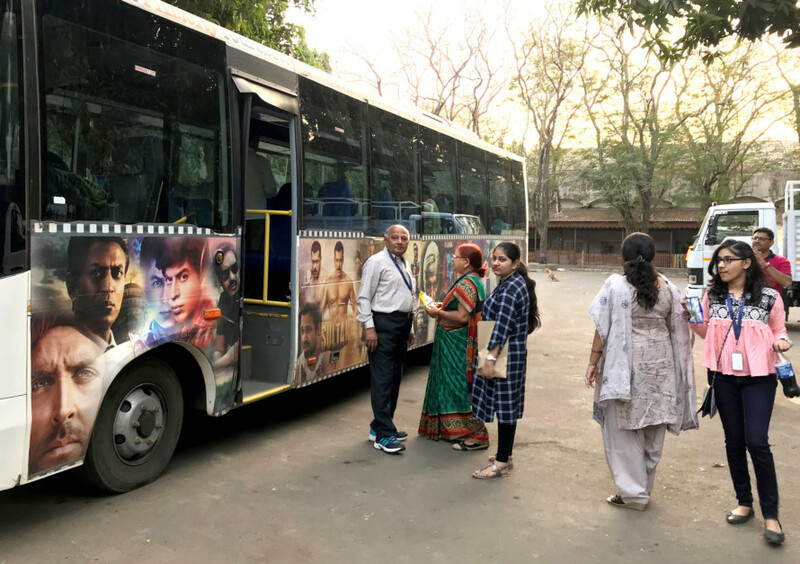 The Bollywood Dream Tour is a two-hour excursion of the Film City studio that mainly covers the history of Bollywood and post-production activities, giving an interesting insight into what goes into making a movie. Ticket prices for the same start at Rs599 (Dh30) per person. The tour is pretty strict about starting on time, with a 10 minute buffer given. The sets are beautiful and meticulously built. 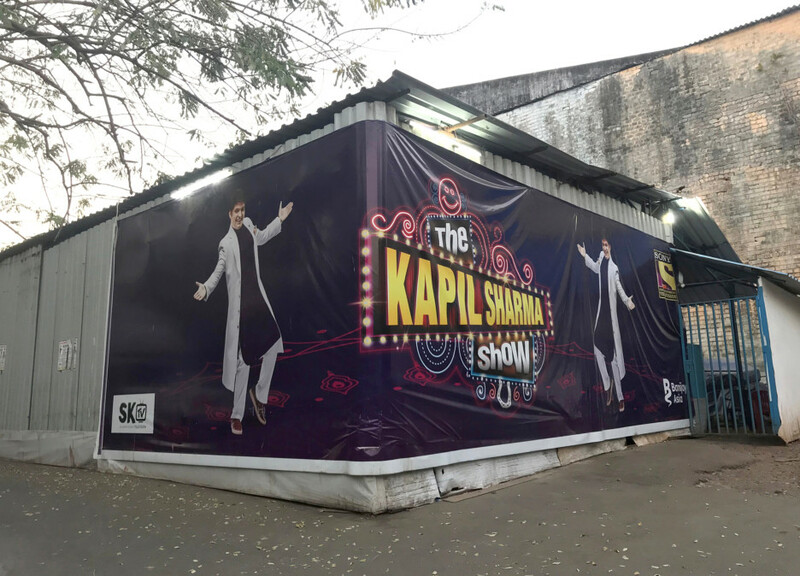 The biggest drawback of the tour is, except for two locations, you’re not allowed off the bus, even to take photographs on the sets. Secondly, if you are expecting to spot some Bollywood bigwigs, don’t hold your breath since the chances of that happening are very slim. And even if you do spot someone, you’re not allowed to click pictures since it will disrupt the shoot. You get a bottle of water and a packet of chips. The bus is comfortable and so is the ride. The guide starts off by showing his audience a movie on the brief history of Bollywood, setting up the right mood for the trip. As you cruise through the by lanes of Film City, the tour guide gives you a brief description of the sets. With six tours every day, the process may seem clinical to many, but anyone who has ever been curious about the magical world of films will live their dream in a small way.